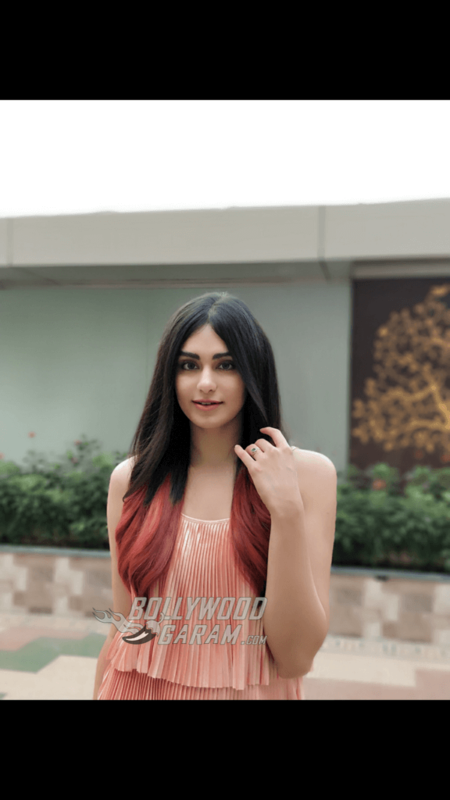 Known widely for her Telegu films and few of her Hindi films, her debut Bollywood movie being a horror film that did well at the box office too, Adah Sharma has already earned the Filmfare Award for Best Female Debut nomination. 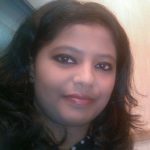 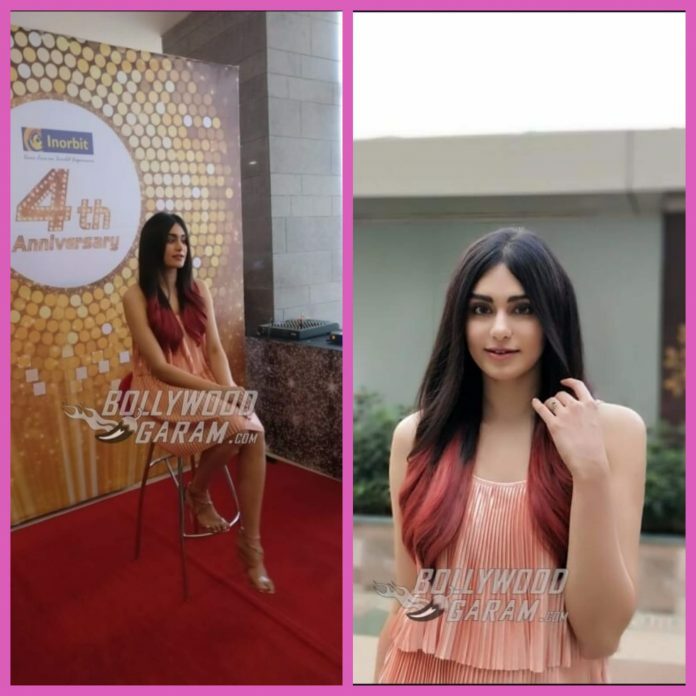 She was recently snapped at the Inorbit mall’s fourth anniversary in Vadodara, Gujarat as she cut the cake and was seen celebrating the success of the company. 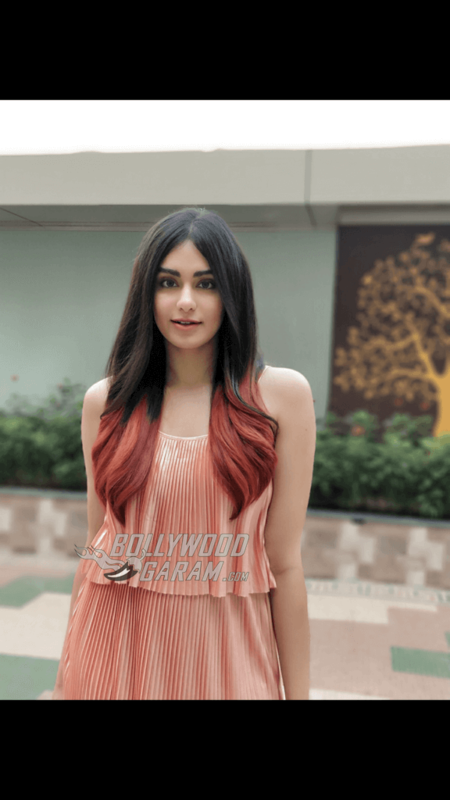 Inorbit seemed excited about the prospect when it posted on Twitter about the event and Adah Sharma’s participation in it. 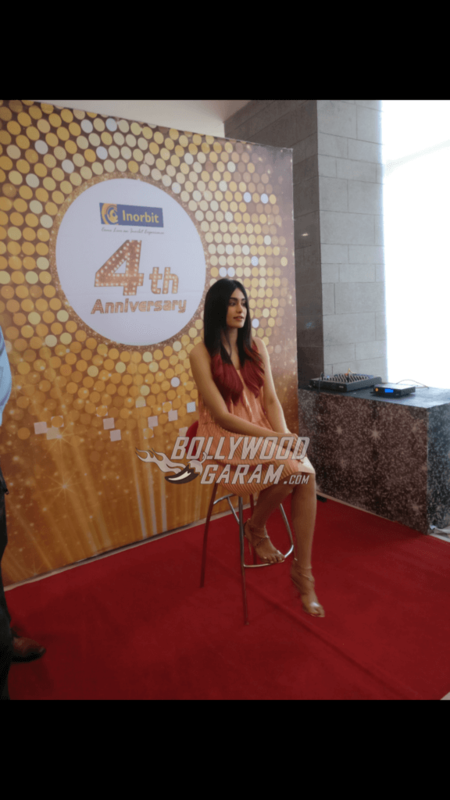 Exclusive photos of Adah Sharma at Inorbit Mall’s fourth anniversary!